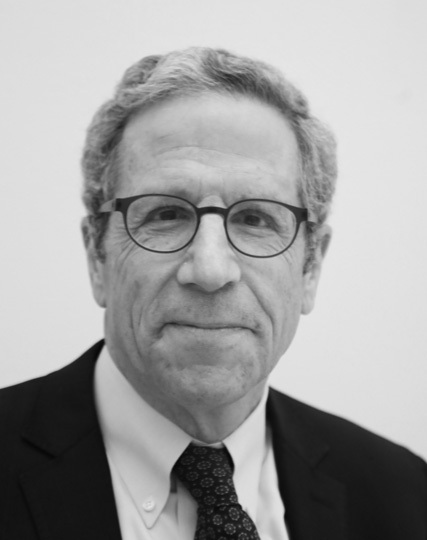 Eric S. Maskin is the Adams University Professor at Harvard University. Previously, he held professorships at the Institute for Advanced Study in Princeton and Massachusetts Institute of Technology. His research interests include game theory, political economics, the economics of inequality, and the advantages and drawbacks of intellectual property. He received the 2007 Nobel Prize in Economics along with L. Hurwicz and R. Myerson for laying the foundations of mechanism design theory. A former president of the Econometric Society and the Game Theory Society, he is also a member of the U.S. National Academy of Sciences and the American Academy of Arts and Sciences, a Fellow of the Econometric Society and the European Economic Association, and a Corresponding Fellow of the British Academy.